1984 was a monumental year at Beaver Falls High School. Their teams captured WPIAL titles in several different sports earning the moniker “Title Town”, and it was also the beginning of the 14-year career of their award-winning superintendent, Dr. Jean Higgins. During her time at Beaver Falls she guided the school district through a teacher strike, a turnover in both faculty and administrative positions, and she led the district to one of the highest academic ratings in the Commonwealth. Her enhancement of the curriculum continues to have an impact to this day. Dr. Higgins graduated from Allegheny Valley High School and then went on to attend Slippery Rock University. She obtained a degree in education as an English major. Following graduation, she earned a master’s degree from West Virginia University and then earned a doctor’s degree in administration from the University of Pittsburgh. With her Ph.D. she began her teaching career in the Penn Hills School District where she would become principal and then superintendent before moving on to Beaver Falls. 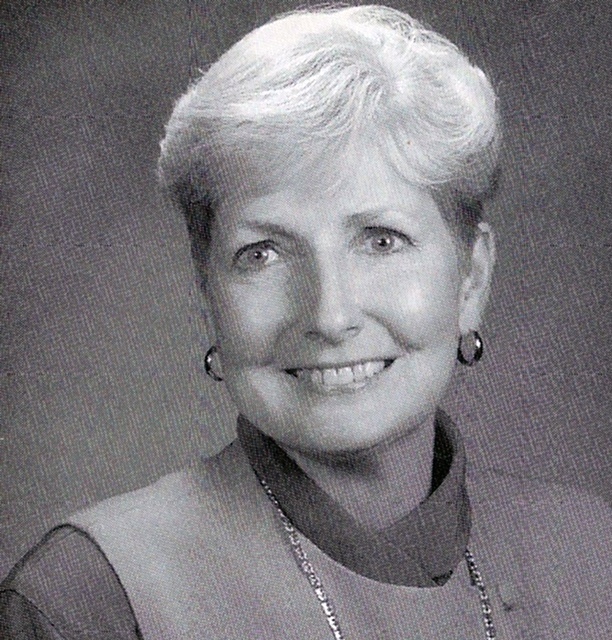 After retiring from education in 1998 Dr. Higgins served as president of the Beaver Falls Carnegie Library, continuing her vision of lifelong learning for the community. She is married to Dr. Jim Higgins and is the mother of her loving children.